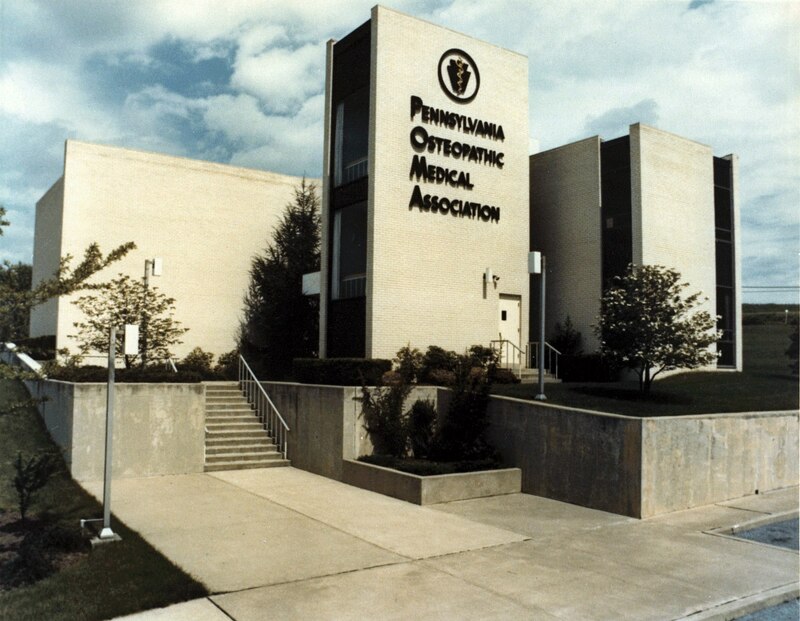 The Pennsylvania Osteopathic Medical Association (POMA) is a divisional society of the American Osteopathic Association. POMA is the official voice for over 8,000 licensed osteopathic physicians, plus residents, interns and students, in Pennsylvania. By the collection and dissemination of such knowledge for the education and improvement of the profession and for the benefit of humanity.